This small, easy to operate device is able to produce similar, if not better, results to a fractional laser, without the risk of hyper or hypo-pigmentation, as well as other side effects and downtime associated with these effective, but potentially damaging ablative heat based treatments. The Dermapen™ was the original micro needling system made available to the world market. Over the last few years, this has made the Dermapen™ the most widely used system by practitioners, as well as the most searched for automated needling treatment by the public. Moreover, being the original has given us the advantage of having continuous feedback from practitioners throughout the world. We have been able to assess what it is our clients loved about the device, but also what they thought the Dermapen™ lacked. We have been able to take that feedback and apply it to our product. 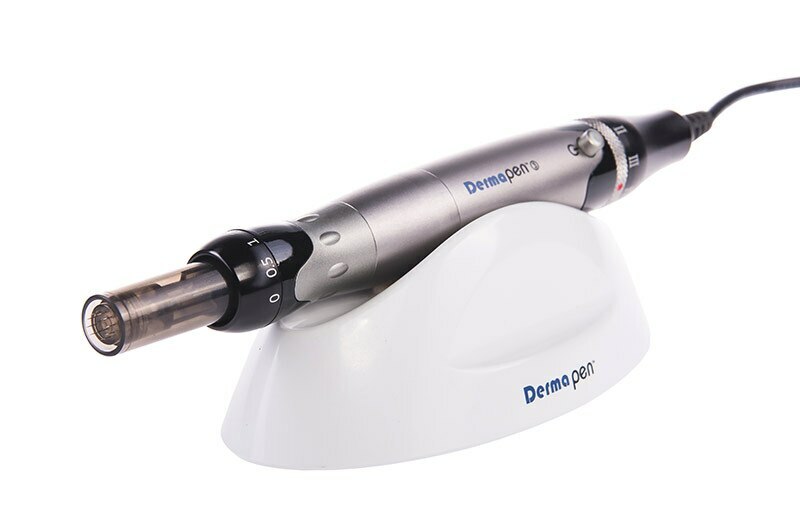 The result is the Dermapen 3™.